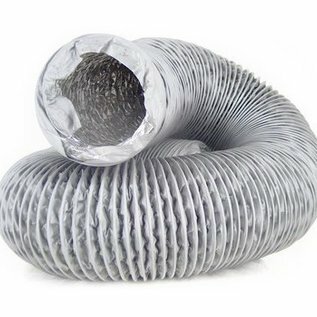 DimLux Combidec cooling hose. 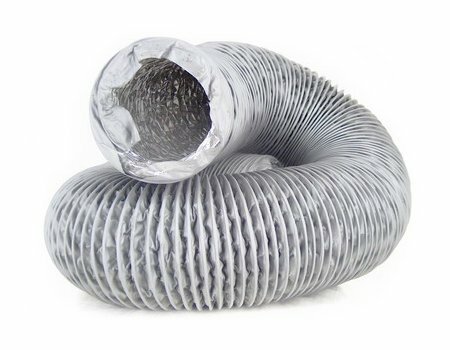 Hose for cooling of the Alpha Optics 98 reflector. 50mm.